Karima Boudou is an art historian, curator, and member of L’appartement 22’s Curatorial Delegation (2011-). She is an active member of IKT International Association of Curators of Contemporary Art (www.iktsite.org). 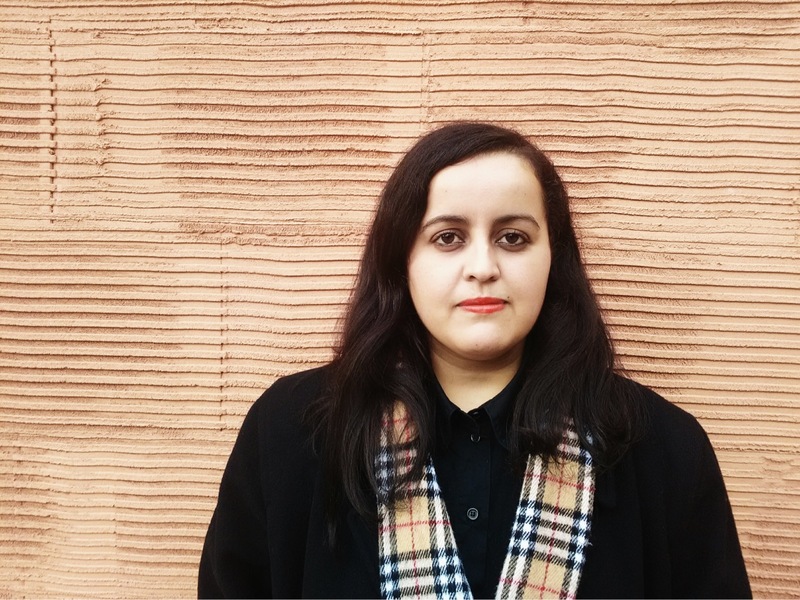 She was Assistant Curator at Palais de Tokyo (2011-12) and Assistant Curator for the project Working for Change: proposal for a Moroccan Pavilion at the 54th Venice Biennale (2011). She participated to the Curatorial Training Programme at de Appel in 2012/13 in Amsterdam, and conducted in the past five years research projects, exhibitions and publications in Europe and Morocco. Boudou lectured about writers such as Jean Genet and Mohamed Leftah and artists such as Danh Vo, Dave McKenzie and David Hammons. Her writings appear in catalogues (Kunstmuseum aan Zee in Ostend, Le Cube in Rabat) as well as in magazines (Ibraaz, rekto:verso). Lately, she co-curated with Abdellah Karroum the exhibition JF_JH égalités (Soukaina Joual & Mustapha Akrim) at L’appartement 22 in Rabat. In late 2017, she is the recipient of a research fellowship at Musée d’art contemporain du Val-de-Marne.